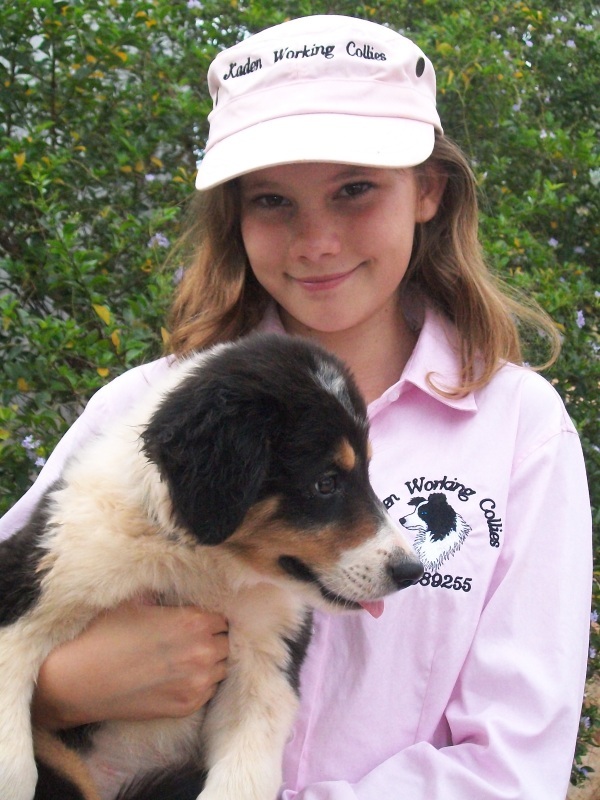 My name is Denise Hawe & in partnership with my daughter, Caitlin, we own Kaden Working Border Collies. My husband, Steve & I have been in the cattle business for over 35 years & own "Spring Plains" outside of Longreach, QLD. 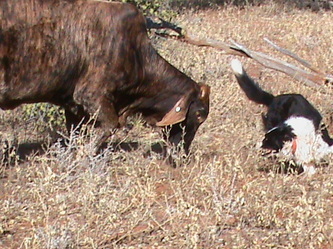 In our time, we have seen both the handling of stock & the training of dogs greatly improve. People are working smarter & demanding smarter dogs. Kaden Collies are just that; bold, intelligent, natural workers with beautiful temperaments supported by excellent bloodlines both Australian & Imported. Our dedication to breeding & training Border Collies reflect the modern day requirements of the "Working Dog". Our working dogs save us time & money. 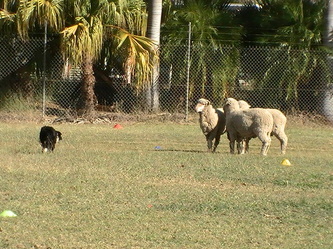 ​Kaden Collies are only bred from proven working sires and dams. They work smart!